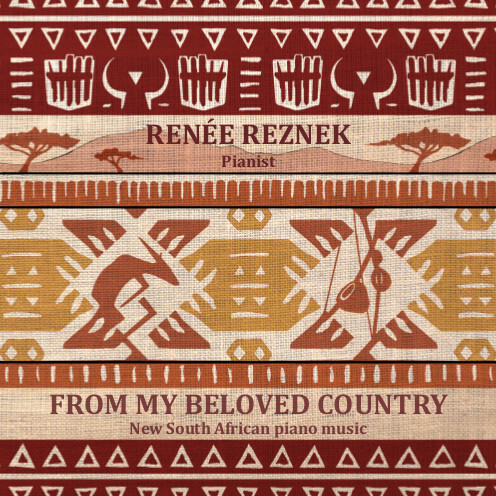 From my beloved country is a disc of new South African piano music performed by the South African-born, London-based pianist Renée Reznek. The disc includes pieces by Neo Muyanga, Kevin Volans, Michael Blake, Rob Fokkens, Hendrik Hofmeyer, Peter Klatzow, David Earl and David Kosviner, some of which were written for or commissioned by Reznek. Reznek commissioned Hade Tata from Neo Muyanga to celebrate the 20th anniversary of the first democratic elections in South Africa. Muyanga was born in Soweto and his piece draws on traditional Seotho and Zulu music fused with other influences. In Soweto slang Hade means 'sorry', whilst Tata is a formal, traditional address of one's father in Xhosa. 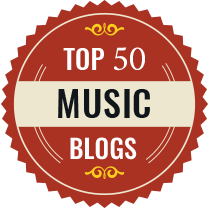 It is a slow folk-like piece with a feeling of jazz about it too, and a sense of free improvisation. Kevin Volans and Reznek lived near each other when at school, and Volans PMB Impromptu was written in tribute to Reznek's fingerwork. It is indeed a fast piece, referencing minimalist processes but also managing a quote from Sinding's Rustle of Spring (a piece popular in their childhood) and Debussy's L'Isle joyeuse (referencing Reznek's love of Debussy). Volans' A Garden of forking paths is a gently contemplative piece from a series of graded volumes 'for players of all ages and sizes'. Michael Blake's six-volume piano cycle Afrikosmos dates from 2015, and from it comes Broken Line and Seventh Must Fall. Broken Line interleaves and overlaps multiple rhythmic figures. The melody and harmonies (often quite romantic in nature) derive from Eastern Cape uhadi music. Seventh Must Fall is a more considered piece, with great use of silence and repetition. Rob Fokkens Five Miniatures form a piece lasting just over five minutes long, exploring South African music in highly concentrated form, full of contrasting sections, lively rhythms and spiky harmonies. Next come two movements from Hendrik Hofmeye's Partita Africana, 'Preludio' and 'Umsindo' which merges elements of South African music with Western classical forms. It starts off quite thoughtful and dark, developing to becoming quite powerful, with elements of Bachian counterpoint and jazzy counterpoint woven in. The title of Peter Klatzow's Barcarolle (Arnold Schoenberg in Venice) refers to the period when Schoenberg went to Venice to conduct his Serenade Opus 24. The piece uses a hypnotic barcarolle rhythm, with a spiky yet lyrical melodic line over the top. David Earl's Song without words was written as a wedding present for Reznek's daughter and played during the wedding ceremony. It is a charming piece, lyrical and melodic. 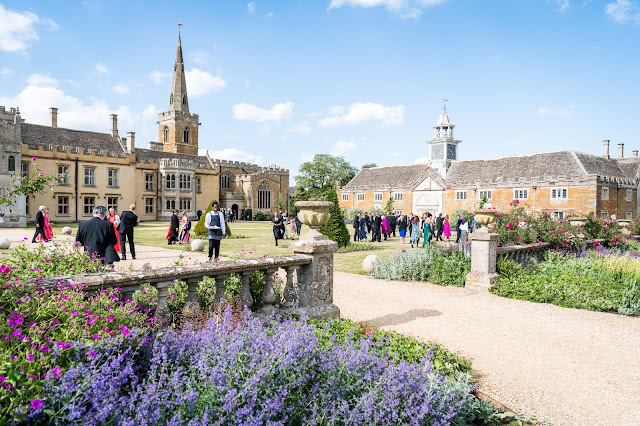 His Barcarolle was commissioned by Reznek to celebrate the same daughter's engagement. 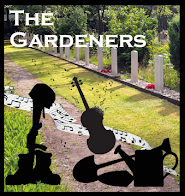 It starts with a gently lyrical, romantic wash with dark undertones in the harmonies, before reaching a big finish. David Kosviner's Mbira Melody II refers to an African instrument, the mbira or thumb piano. The melody comes from Kosviner's first string quartet where it was transcribed from one Kosviner originally wrote for a thumb piano. Rather minimalist in style, it is full of rhythm and melody. Only two of the composers on the disc were known to me, Kevin Volans and David Earl, and the music on the disc shows the remarkable range of contemporary South African music with the combinations of African traditions with Western Classical influence. Pianist Renée Reznek combines fine technique with a real emotional connection with the music. Available from Renee Reznek's website.